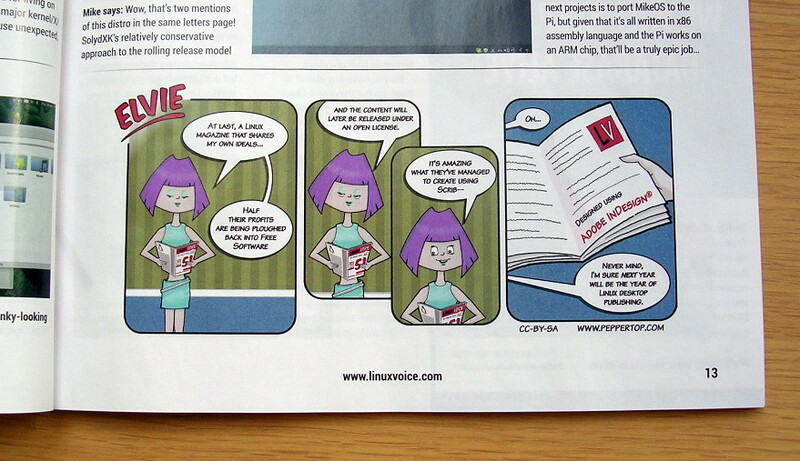 The second edition of Linux Voice is now available in UK shops, and includes our second Elvie strip. There are a few weeks to go before the Linux Voice strips will start to appear on this site, but we are working on an introductory strip to post in the meantime. To get a copy in the UK, go to WHSmith (high street stores), Sainsbury’s, Morrisons or McColl’s/Martin’s. We’ve also posted issues to newsagents in Australia, Belgium, Brazil, Canada, Finland, Hong Kong, Malaysia, New Zealand, Portugal, Singapore, Spain and Sweden. 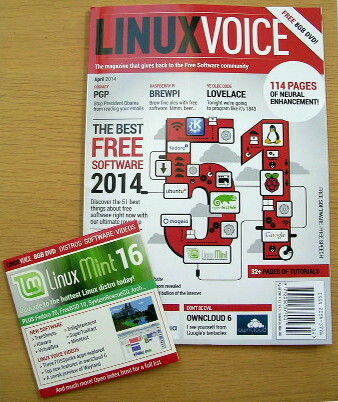 The first edition of Linux Voice has landed on my doorstep. And there, at the bottom of the Letters page, is our first Elvie comic. In keeping with the aims of the magazine, our Elvie strips are under a Creative Commons BY-SA license. 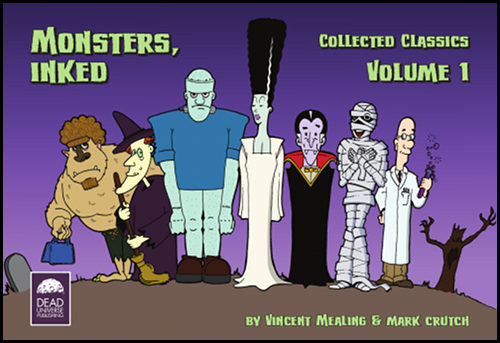 We will also be posting them on this site a couple of months after they appear in the magazine (but we’ll also post occasional non-magazine strips in-between). 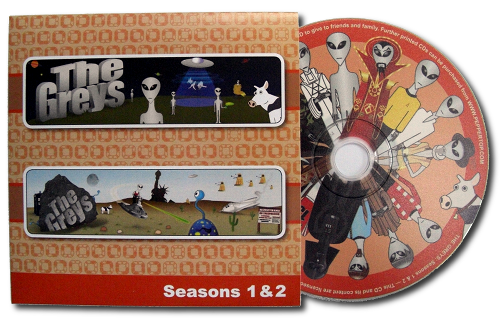 As with our Greys comics, we intend to release the source files so you can tweak the comics to suit your own needs — or just dig around to see how we put them together. We’re just getting started with the Elvie website, but there will be lots more content coming soon. In the meantime, here’s a picture of our eponymous heroine.